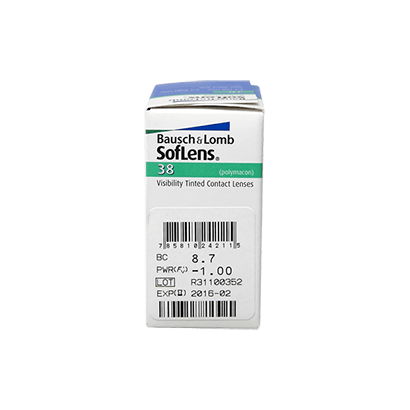 SofLens 38 contact lenses are manufactured by global healthcare company Bausch & Lomb. They are recommended for people between the ages of 20 to 30, who have suffered from dryness of the eyes, while wearing other types of contacts. 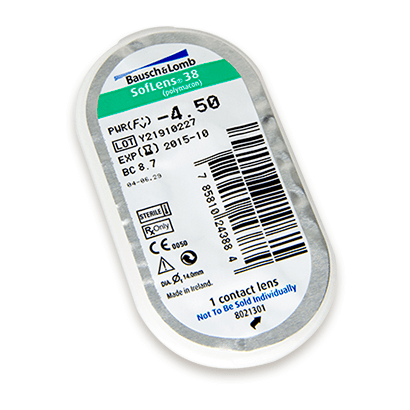 SofLens 38 are made with a special type of material that functions to repel debris, dirt and excess proteins. 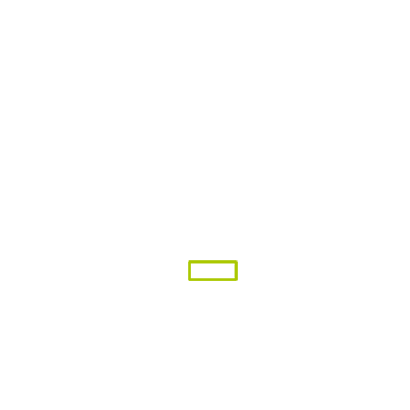 The material composition of the lens is 62% Polymacon and 38% water. You can expect your vision to become highly sharpened. SofLens 38 lenses are ultra-thin, fitting so well on the surface of the eye. In fact, you'll definitely notice the difference when wearing them, in regards to added comfort. If your eye sensitivity is generally caused by long exposure to air conditioned environments, or you spend a lot of your time working at the computer, you will really benefit from wearing these contact lenses. These lenses are designed for a month's usage, being discarded when the month is through. It is recommended that you wear them on a daily basis, taking them out each night for the cleansing and care routine. However, upon your optician's approval, you can wear SofLens 38 contact lenses for an extended period of 7 days and 6 nights. You may wish to discard the lenses after a fortnight, or a month, depending on the advice given by your optician.